BOLT ON POWER FOR YOUR FORD. 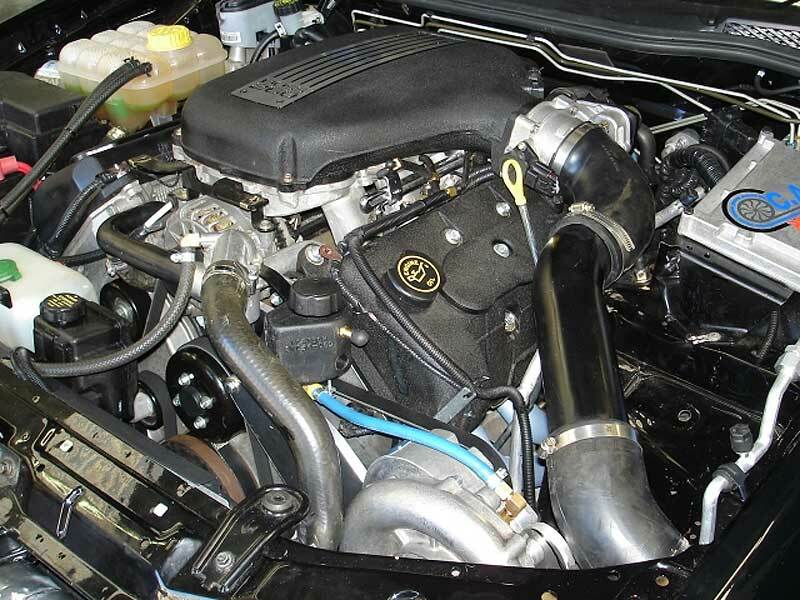 Suitable for all BA-BF 5.4L 4 Valve (XR8, FPV) V8 Fords. Air to Air Intercooler Kit also available. 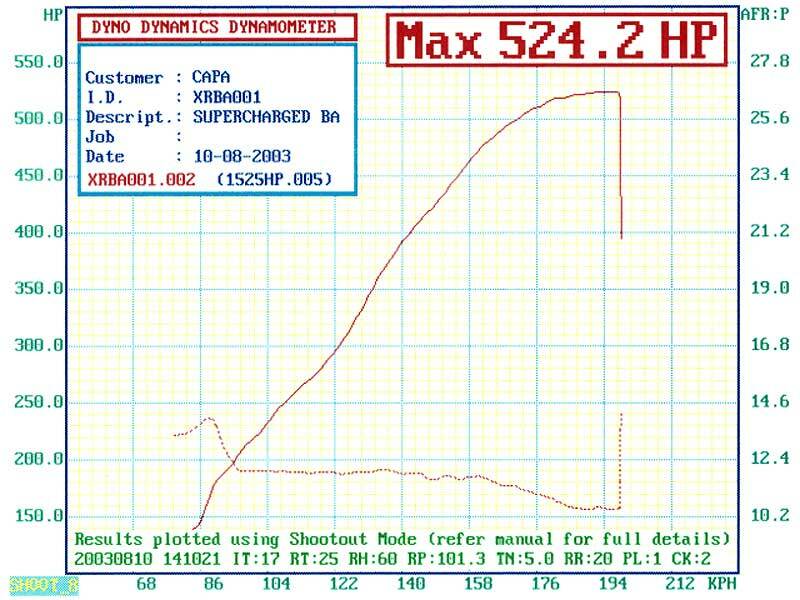 Centrifugal Supercharger for a Linear Power Curve. ADR compliance available on 8psi kits. Available with either a Reverse Rotation or Standard Rotation (Crank Driven) Supercharger. 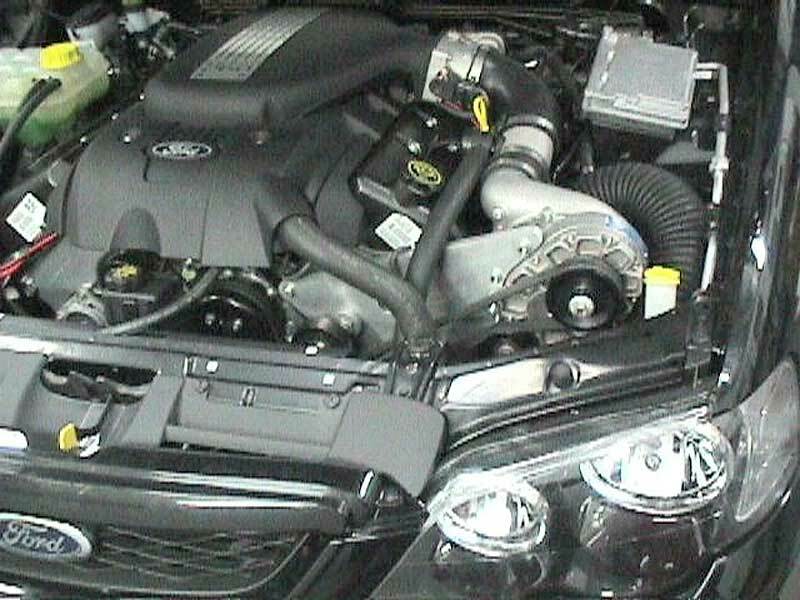 Sealed supercharger speeds up installation. 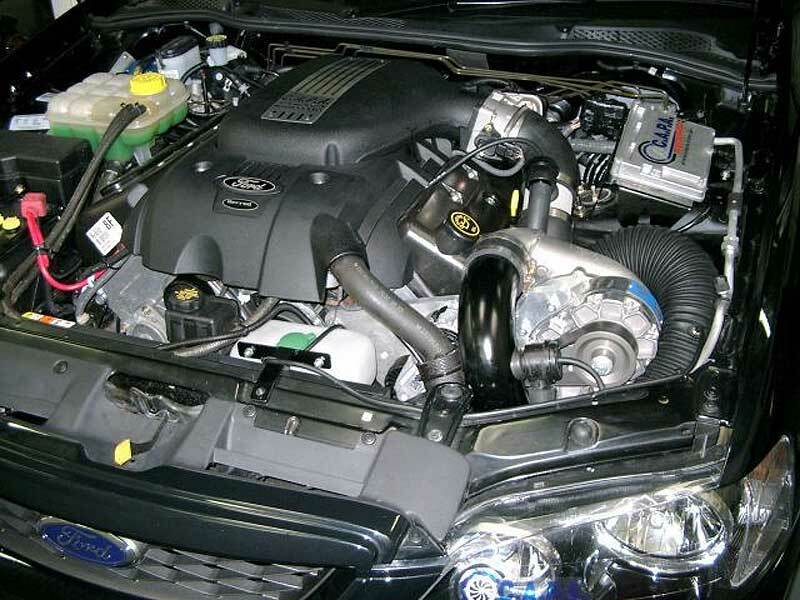 Our BA-BF XR8 Supercharger Kits are one of our best selling Ford Kits. 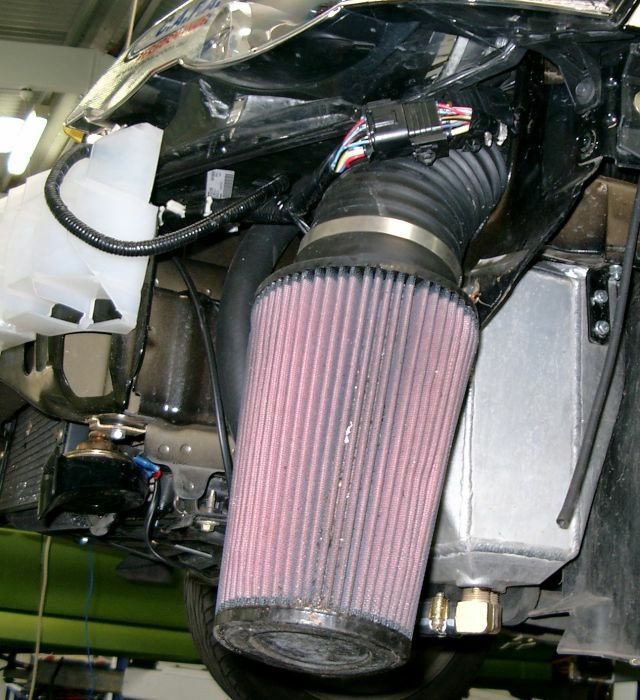 Kits are also available with an Air to Air Intercooler. We have packages to suit everyone’s budget and requirements. 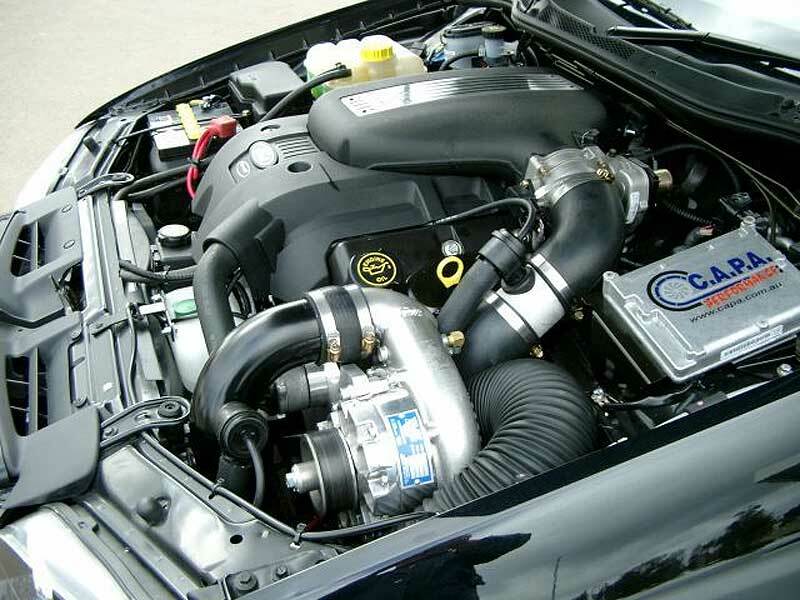 Our ‘Drift Spec’ Kits use a Standard Rotation Supercharger run off the crank and are suitable for high horsepower or hard driving applications. 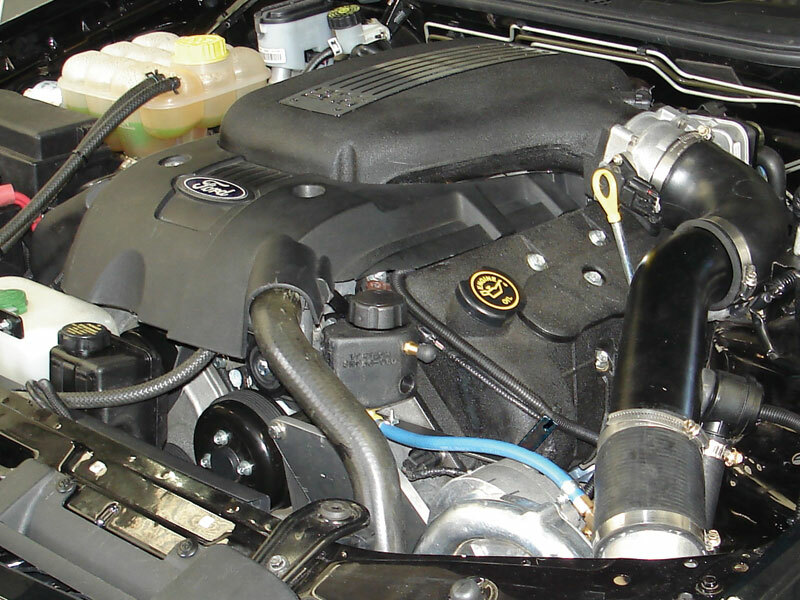 Our ‘Street Spec’ Kits use a Reverse Rotation Supercharger run on the factory belt system, and are ideal for vehicles with standard engines. ECU Tuning Required (Not Included). Contact CAPA for more information. General mechanical ability required for the installation of this product. 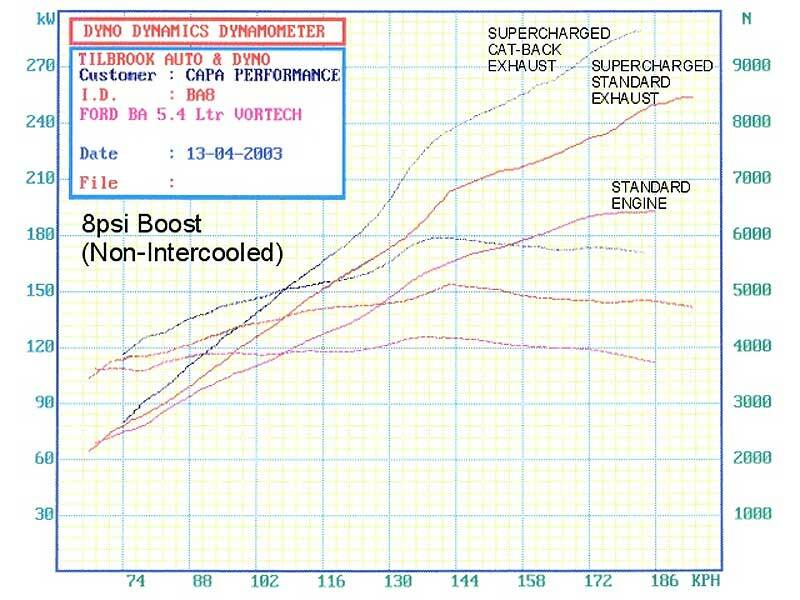 NOTE: Vehicle Tuning Required in all Supercharger Kits (Not Included).